2804 Heather Wood Lane, Festus, MO 63028 (#15024760) :: Hartmann Realtors Inc.
Nice lot in a beautiful subdivision. Cul de sac location. 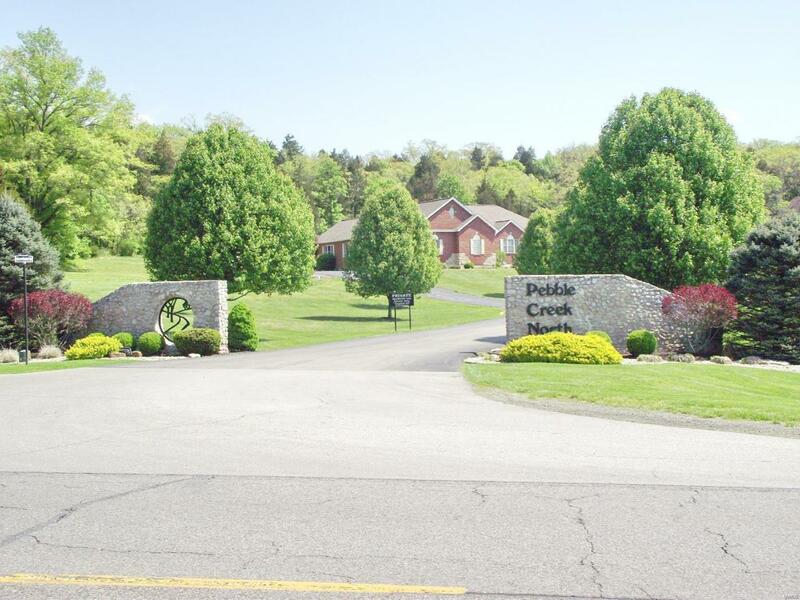 Mostly level 2.07+/- acre lot offers a wonderful place to build your dream home. Established subdvision in an excellent location close to Festus and Hillsboro. Convenient to shopping, schools, movies, parks, recreation, restaurants and more. Start building your dream home now!